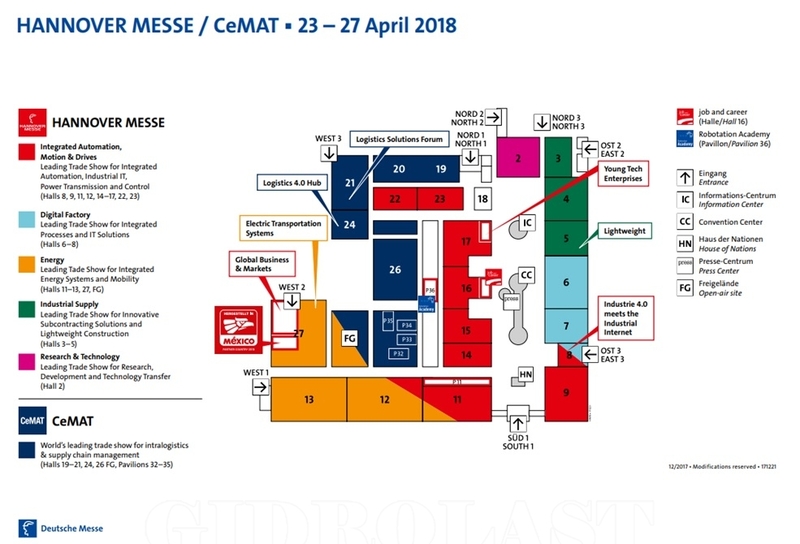 Gidrolast team invites you to visit our booth during the most important event in the world of industry – the HANNOVER MESSE fair that will take place in Hannover, Germany 23 – 27.04.2018. Find us at the C28 stand in hall 23. HANNOVER MESSE is the annual fair organized by Deutsche Messe AG, a point of reference for the industry for over 70 years. It is the only one event that brings together all the industrial and energy technologies, staging the entire value chain: from industrial automation to subcontracting, energy systems and integrated processes and system solutions. All technologies in one location HANNOVER MESSE is one of a kind. It is the only event that brings together so many sectors at the same time. The only one that presents all the industrial and energy technologies along the entire value chain. The synergies activated by this integrated formula make HANNOVER MESSE the global meeting point for decision makers and users. ■ IAMD – Integrated Automation, Motion & Drives. Successful skills: Industrial Automation and MDA converge in a major international trade fair dedicated to integrated automation, industrial IT, drive technology and fluid dynamics – all connected and yearly. ■ Digital Factory – International exhibition of integrated processes and system solutions. Software solutions for the industrial process chain. To show live how mechanics, production and IT come together in the factory of the future. ■ Energy – Exhibition of integrated energy systems and mobility. Unique worldwide platform for energy-related themes and technologies across their reach – simultaneously and in the same location. ■ Industrial Supply – International trade fair for innovative subcontracting and light construction solutions. Hotspots of innovative and intelligent subcontracting solutions, and lightweight construction. With materials and processes in direct comparison! ■ Research & Technology – International exhibition of research, development and technological transfer. 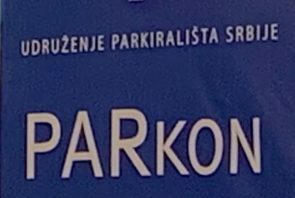 International meeting at the top for the R & D sector. HANNOVER MESSE offers industry-oriented research new potential applications and cooperatives. See you in the C28 stand in hall 23!